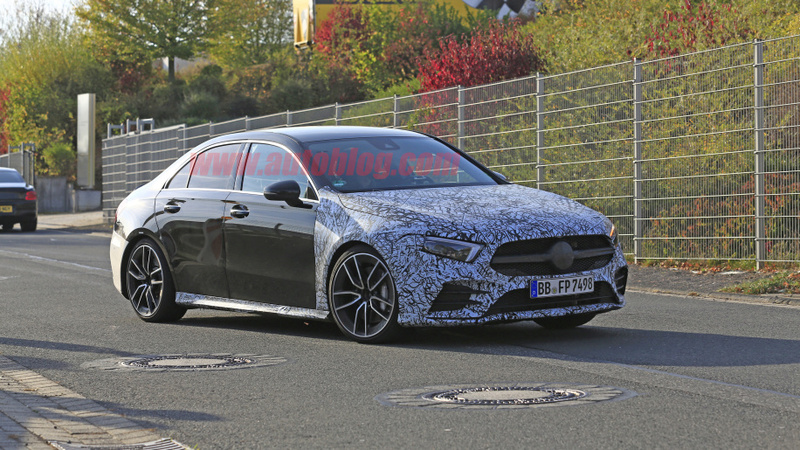 The 2019 Mercedes-Benz A-class sedan had its moments a few months ago. 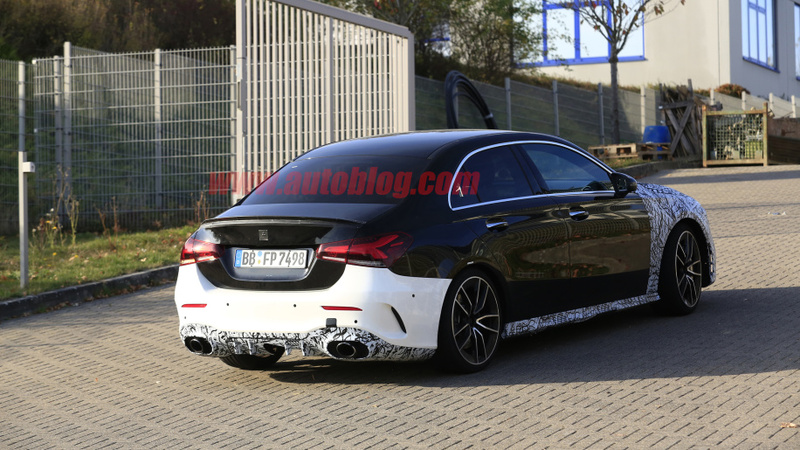 The new A-class sedan is placed at the bottom of Mercedes’ lineup with the CLA-Class. We still wonder why the CLA-Class hasn’t yet been suspended from production, but we aren’t going to talk about that in this article. 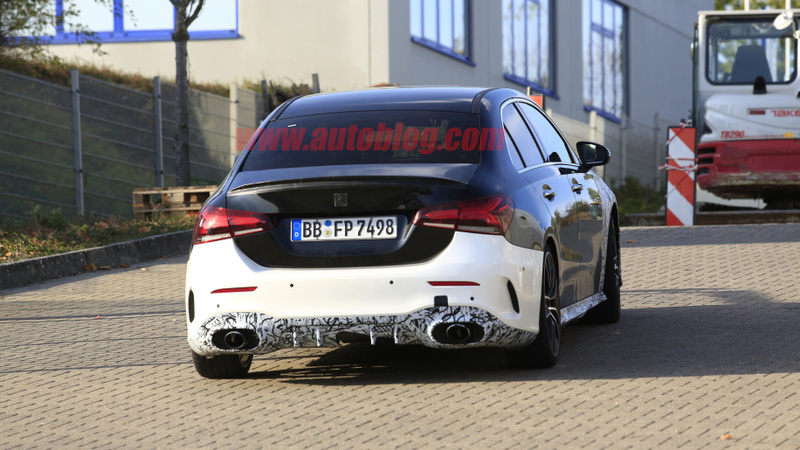 As you may have judged by the article, this article is about the upcoming Mercedes-AMG A 35 sedan. 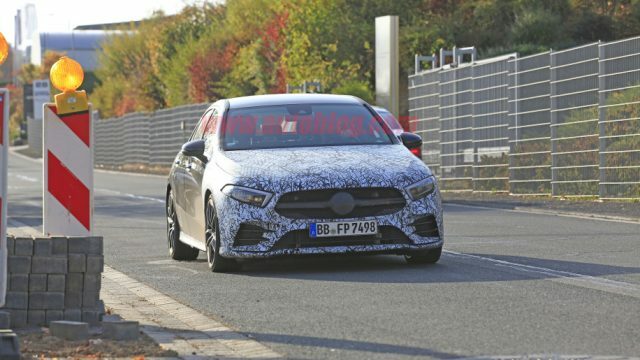 The Mercedes-AMG A 35 sedan planned for the model year 2019 was recently spied being tested on German roads. The test vehicle was loaded with camouflage, which makes it hard to spot differences between the prototype and the A 220 sedan. As you can see in the images, there are barely any major differences. You can easily spot the redesigned front and rear fascia with new exhaust tips and more aggressive looking bumpers. You can also clearly notice the new and larger tires and wheels. Concealed behind these wheels are some mean looking brakes. Unfortunately, this batch of spy shots don’t contain any photos of the upcoming car’s interior, but we can guess a few features. You should expect a setup of sports seats and a carbon-fiber trim as an option for the interior. Another version of the A 35 series was the A35 hatchback, which was launched this September. The U.S. automobile market will probably see only the sedan version of the A 35 apart along with the hatchback. The A 35’s performance lies somewhere in the middle of Mercedes’ performance standards. It is often mentioned among Mercedes’ AMG 43 and 53 variants of the E-Class and the C-Class. However, the engine used for the above-mentioned variants is different from the one powering the upcoming sedan. The A 35 sedan is going to feature a modified version of Mercedes’ 2.0-liter turbocharged inline-four engine. The official horsepower and torque are not yet revealed by the company but you should expect something around 300 hp and 290 pound-feet of torque. These numbers, if accurate, lie right in the middle of the lower-performance A 220 sedan with 188 hp and the upcoming higher-performance Mercedes-AMG A45 that produces 400 hp. 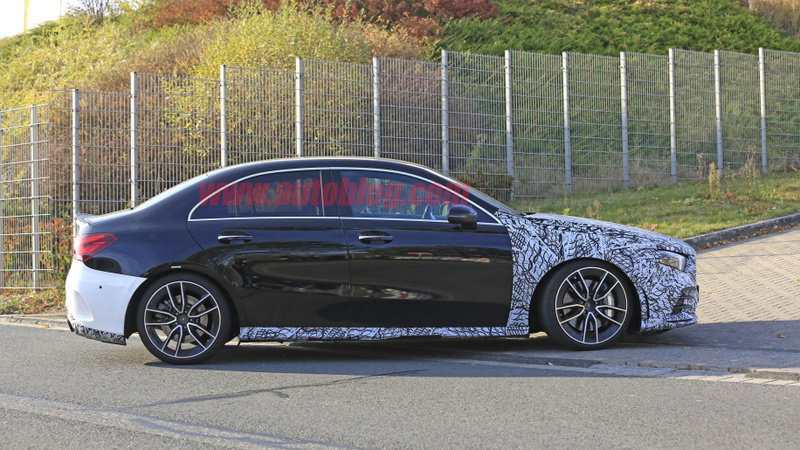 These numbers suggest that the upcoming A 35 sedan will be set to rival midlevel performance cars like the Honda Civic Type R and Volkswagen Golf R. However, Mercedes will probably place the car a bit upmarket than the two models mentioned.